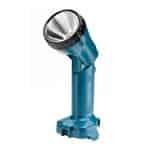 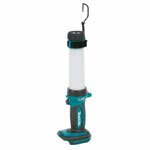 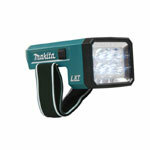 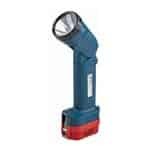 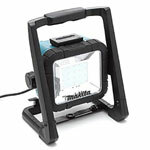 Working in dark spaces or at night requires the use of flashlight. 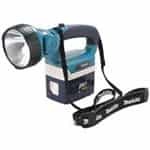 Tradesmen and laborers who work in such environment want something that’s reliable and whose flash can be trusted. 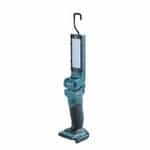 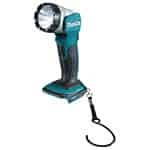 What’s better than Makita when you are looking for reliability? 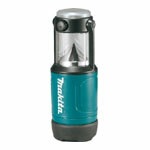 They produce rugged flashlights that can be your perfect companion in the dark. 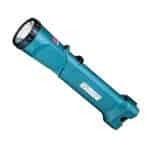 Flashlights can easily fall of out of your hand into muddy water and can get damaged. 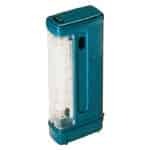 There are way too many things at a job site that can cause these troubles. 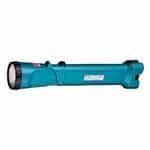 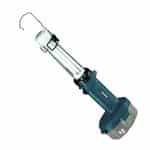 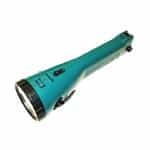 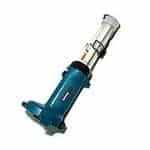 However, you can repair your flashlight as toolpartsPro offers a wide range of spare parts and you can buy Makita flashlight parts as well. We keep our prices down to facilitate our customers as we don’t want to burden them with heavy margins. 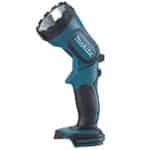 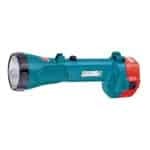 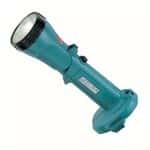 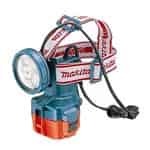 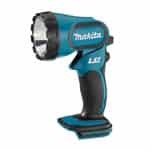 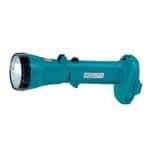 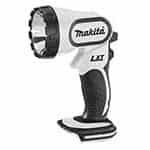 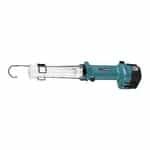 For Makita parts, ToolpartsPro is your go to shopping portal as we offer a phenomenal variety that includes parts of Makita BML145, BML185, BML240, ML123, ML701 and dozens of other flashlights. 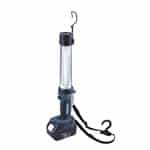 You are at liberty to place your order online or you may also dial our toll free number 888 982 6540 to collect more information and place phone orders.